F. W. Taylor was an American mechanical engineer completed his degree in Mechanical Engineering from Stevens Institute of Technology in 1883. He is well known as the father of scientific management. In 1874 as an Apprentice Machinist. In 1884 as Executive at Midville Steel Company. In 1898 at Bethlehem Iron Company, later it was Bethlehem Steel Company. In 1900 as Professor at ‘Tuck School of Business’. From 1906 to 1907 as President of ‘American Society of Mechanical Engineers’. ‘Notes on Belting’ in 1893. ‘A Piece Rate System’ in June 1895. ‘Concrete, Plain and Reinforced’ in 1906. ‘On the Art of Cutting Metals’ December 1906. ‘The Principles of Scientific Management’ series of articles published in ‘The American Magazine’ During march-may 1911, later published in book form. ‘The making of a putting green’ a series of articles published in 1915. ‘Not for the genius but for the average man’ published in ‘The American Magazine’ in March 1918. First. To point out, through a series of simple illustrations, the great loss which the whole country is suffering through inefficiency in almost all of our daily acts. Second. To try to convince the reader that the remedy for this inefficiency lies in systematic management, rather than in searching for some unusual extraordinary man. Third. To prove that the best management is a true science resting upon clearly defined laws, rules and principles, as a foundation. And further to show that the fundamental principles of scientific management are applicable to all kinds of human activities, from our simplest individual acts to the work of our great corporations which calls for the most elaborate co-operation. And briefly through a series of illustrations, to convince the reader that whenever these principles are correctly applied, results must follow which are truly astounding. He developed his theory emphasizing the new philosophy of management responsibility for planning and supervision and formulating of rules, formula, etc. 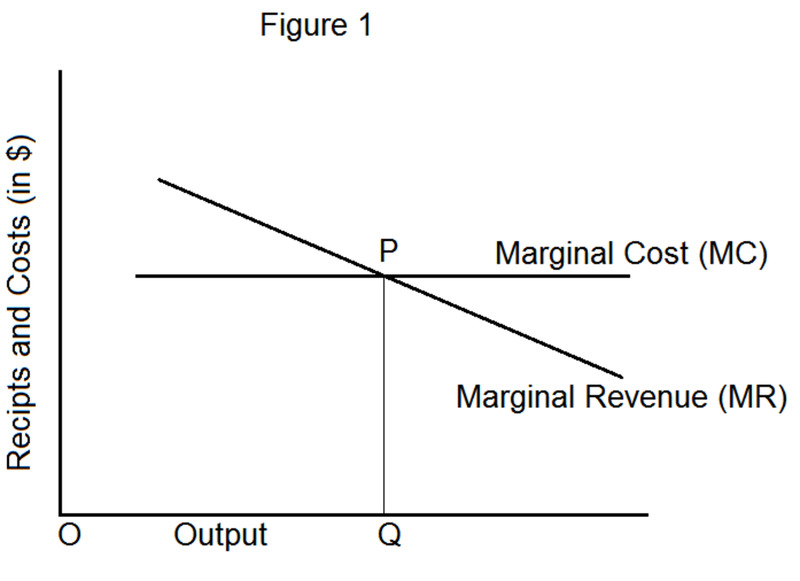 in connection with labor and machine techniques, which would result in lower cost to the employer and a higher return to labour. Taylor's chief contribution to the development of management theory was an application of scientific method to problems of management. His emphasis on the study of management from the point of view of shop management led to the overlooking of "the more general aspects of management, particularly in the United States and Great Britain." "Scientific management is concerned with knowing exactly what you want men to do and then see in that they do it in the best and cheapest way." Separation of planning from actual doing of work. Functional foremanship, based on specialization of functions. Job analysis to find out the best way of doing the things. Standardization of things shall be fixed in advance on the basis of Job analysis, etc. Selection of workers on scientific basis and should be trained. Financial incentives to workers to motivate them. Apart from considering the Scientific and Technical aspects adequate consideration should be given to economy and profits. Suitable environment to create mutual co-operation between management and workers. Replacing rule of thumb with science. Obtaining harmony in group action rather than discord. 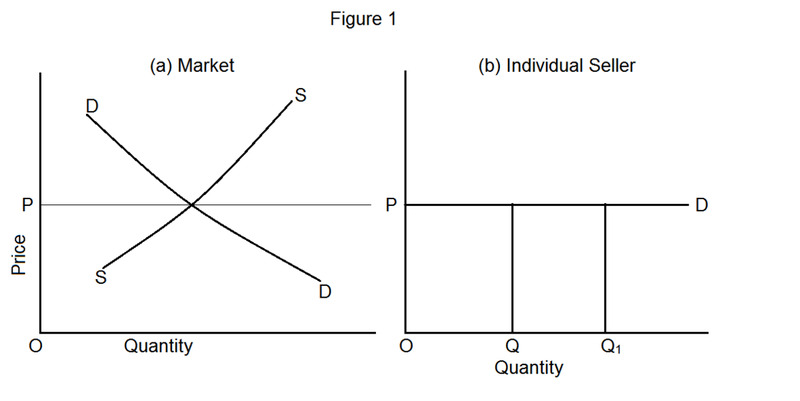 Co-operation rather than chaotic individualism. Increase in production and productivity instead of restricted production. Development of workers by providing training. Your scientific management theory is still in practice Mr Taylor. Thanks for the great work. I wrote a critical analysis on the use of Taylor's theory in contemporary management a while ago. I decided it needs some more backstory on Taylor and his theory, so I am inserting hyper-links to related hubs. This should help my readers who have no prior knowledge on the subject. I like this hub because it is detailed, yet cleanly laid out with a few dot-point summaries. Feel free to read my hub, and link to it if you feel it is relevant! Bravo our father in management. thanks for the very detailed information..
i'm done w/ my report.very thankful for it..
God bless and more power n this hub..
thnx for your wisdom Mr Taylor,an interlectual by birth. It's a very intresting article and at the same time its educational.Wow! I like it. Such are the premise upon which Scholars should develop and provide relevancy to today's management practices and for researches to further knowledge,skills and values in management. An exquisite work full of interest and intriguing details founded upon by Sir. Frederick Taylor. This is an excellent article. Thanks for the informative biography. Very good and intersting Hub. 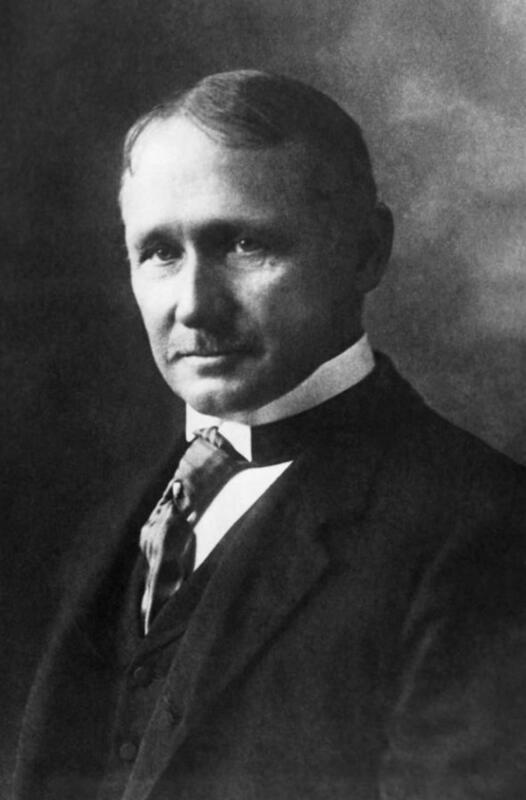 Having had a brother who was a Mecanical Engineer, a husband who was an Industrial Engineer and a son who is a Civil Engineer, I can understand the part Frederick Winslow Taylor's principles must have played in each of their educations in the mid & latter part of the 1900s. I have to wonder what standards have proven "still better" than those he conceived since then. My guess is that electronic technology and internet pressure has produced some new standards - which may only remain "standard" for shorter periods before yet "better" ideas replace them. I wonder? Good article, dillipchandra! Very thought-provoking. Dilipchandra, Very Good account of some of the sequence of accomplishments in the life of Frederick Winslow Taylor. This was quite informative and educational! Thank you for sharing, Peace & Blessings!